So this week I’m using the theme “beauty DIY’s” for my posts. 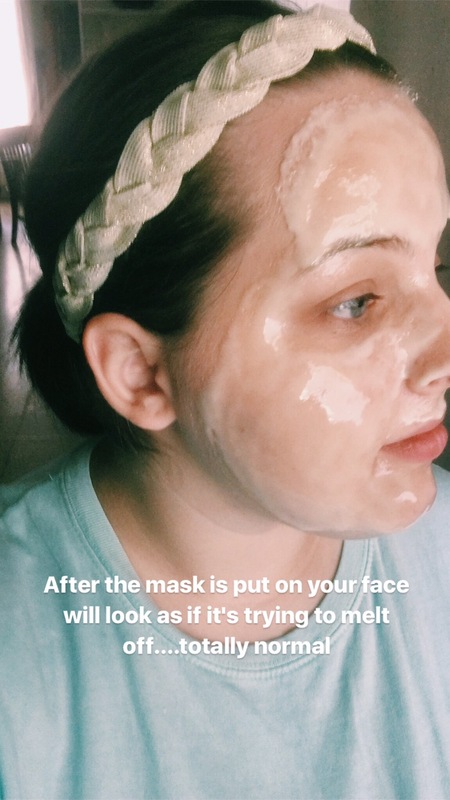 Now this doesn’t mean I’m going to post every single day, but it does mean that you can expect at least 3 posts that have to do with homemade beauty products or tips that you can try! Do I believe that? Nope. Am I going to try it out anyway? Yep. Am I hoping it’ll help something with my skin? Yes. 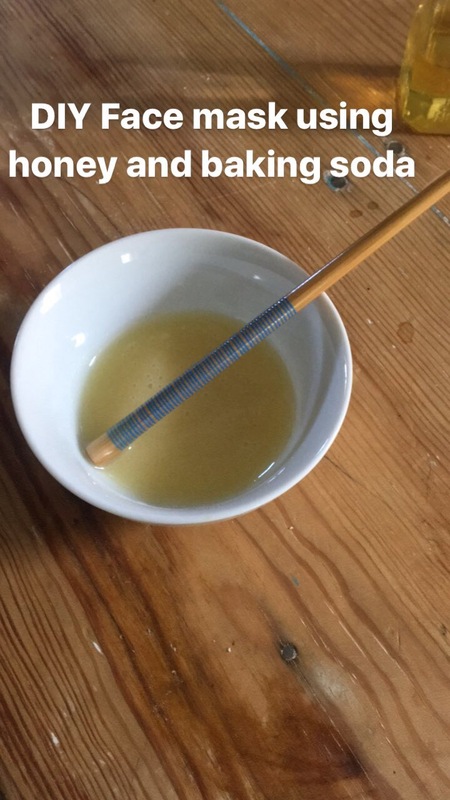 Mix the honey and baking soda up. Wash face up and apply the mixture using small circular motions. Let the mask set for about 15-20 minutes. After the time is up simply wash off! Here is what the mask will look like after it’s been mixed. After you apply the mask you wait! Waiting is the hard part considering this is a bit of a sticky mask, haha. Alright, so I just took this mask off. It was extremely sticky and all, but my face is super soft and I can tell it’s a bit brighter than it was before. Will I ever use this mask again? I don’t think so. I didn’t like the sticky feeling and all, but it was nice to try something else out. I think if you were to use this maybe once a week you would see results. In the meantime I’ll continue my search to find other facial masks I like. Until next time!